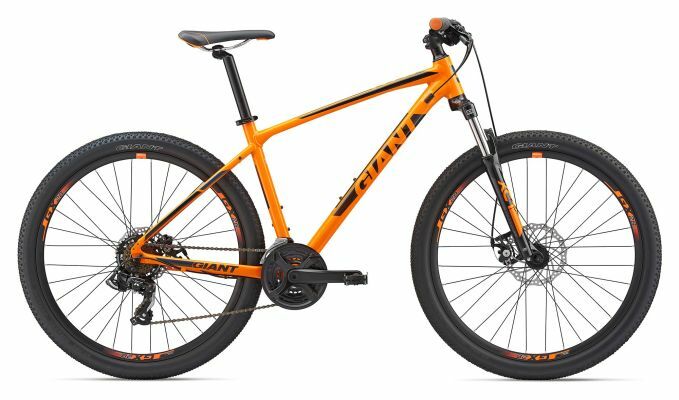 Giant ATX 2, 21 speed medium orange gents cycle - black scuff mark on left side near rear wheel, light to front has 1 bulb working only (right side) black cable tie fitted under seat. Bike was taken from a locked alleyway at a property on Anlaby Park Road South between 3pm and 3.30 pm on Saturday 13th April. Culprit accessed the alleyway via neighbours garden and took the bike and was seen to throw it over a fence. Culprit was wearing a black hoodie with red stripes (seen by neighbour). Culprit was pursued towards Sirius Academy where neighbour lost them.